Welcome to the HCC Foundation News. Here you can find recent news about the activities and successes of the Houston Community College Foundation. Please check back regularly for updates. 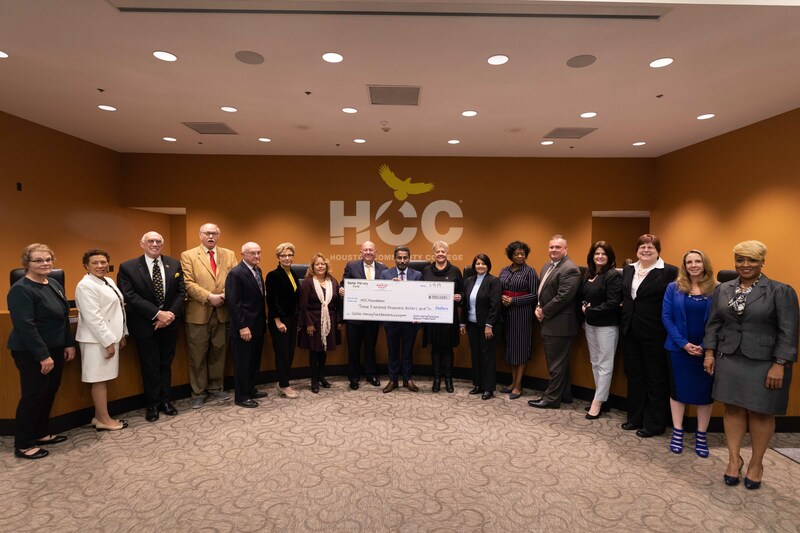 The Houston Community College Foundation today announced a new scholarship program for students who were unable to continue their studies at HCC due to financial constraints resulting from Hurricane Harvey. It is anticipated that more than 100 students who withdrew from HCC after the hurricane will receive scholarships, beginning in the Spring 2019 semester. 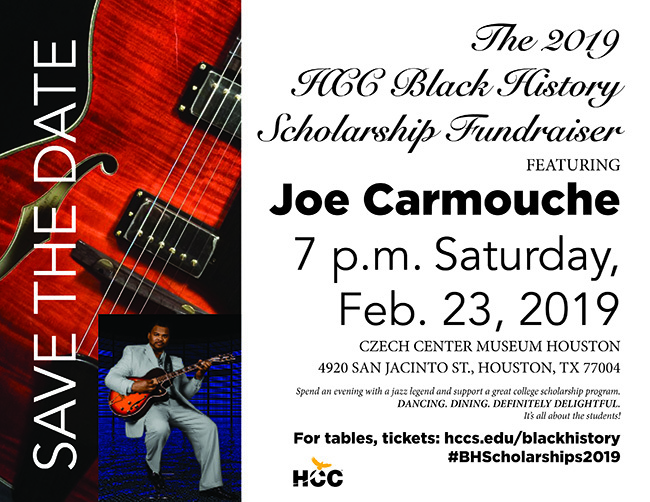 World-renowned jazz guitarist and Houston music legend Joe Carmouche is the featured performer at the 2019 Houston Community College Black History Scholarship Fundraiser, 6 p.m., Saturday, February 23, 2019 at the Czech Center Museum Houston, 4920 San Jacinto St., Houston, TX 77004. Click for more information. To read more about Houston Community College, please visit the College's Media Room.